You might have noticed, over the last few days, that I’ve been thinking a lot about how to fill my everyday life up with grace. The smallest tasks and moments are all opportunities to dive more deeply into the love of the Trinity. 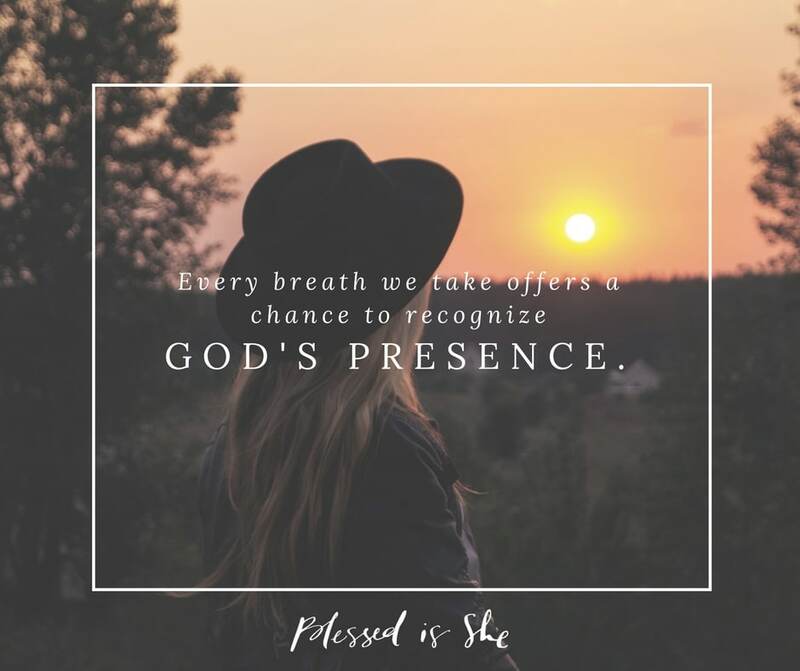 Really, every breath we take offers a chance to recognize God’s presence. Sit for a moment today and take a few slow, deep breaths. Invite the Holy Spirit, the Breath of God, to fill our hearts and minds and souls. Invite the Holy Spirit to fill your very body. What simple moments in your day provide you with the chance to recognize God’s presence? Yes!!!! Started prayer today with the Divine Mercy at 3am, Blessed is She devotion and the prayer pledge. I do call on the Holy Spirit throughout my day ? I prayed today. For that which burdens me, for that which I feel shame or fear or guilt. I was grateful for waking up rested and calm, even while miserable with a nasty virus. I am grateful for this community. When my baby naps is usually the time I have to sit quietly with the lord and pray. But sometimes my to do list wins, since nap is not very long I gotta get things done. One of my goals this year is to slow down during nap time and make the time to pray. I didn’t feel like getting up this morning! My day was filled with lessons and there wasn’t anything exciting to look forward to. The first thing I needed was scripture and reflection. 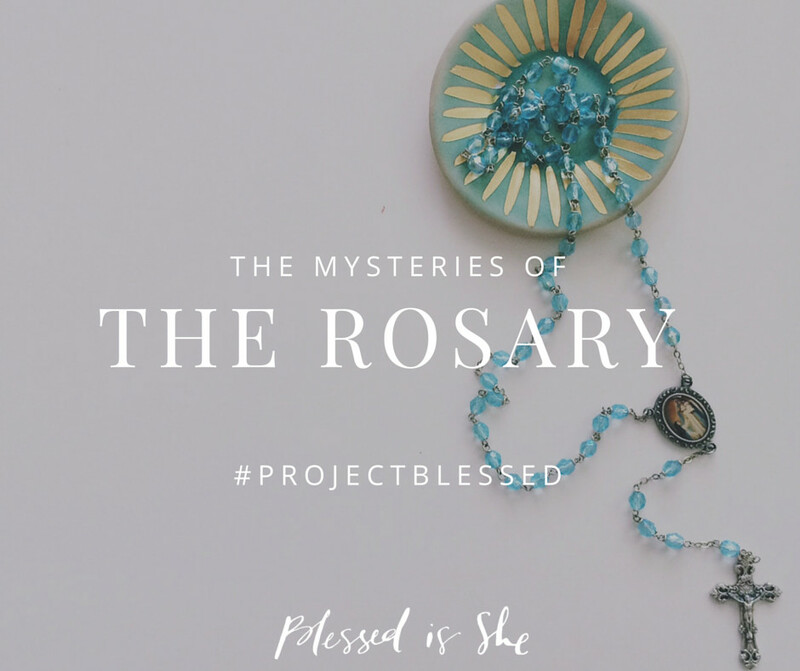 After reading daily devotions from Blessed is She, my spirit felt lighter and I felt the day was more meaningful than I imagined. Starting my day going to mass in the morning provides me with the chance to recognize God’s presence. I acknowledge the Blessed Sacrament and know that Jesus is there…Jesus is there before us. 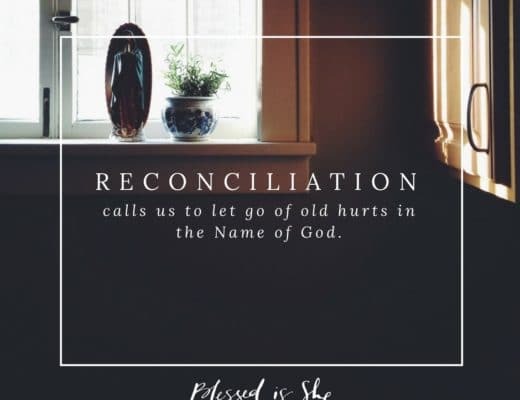 When you think about it, mass is made up of simple moments that provides so much meaning to our faith and as well the opportunity to recognize God’s presence. I listen and absorb the Word of the Lord. I receive the Eucharist, which I believe is the greatest moment of all because you cannot get any more intimate with God this way. I walk back to the pew, kneel and pray. I feel God’s presence within, a peace that washes over me or a hug around my heart. Days when I cannot get to mass, the simple moments of peace I will feel throughout the day gives me the chance to recognize God’s presence. 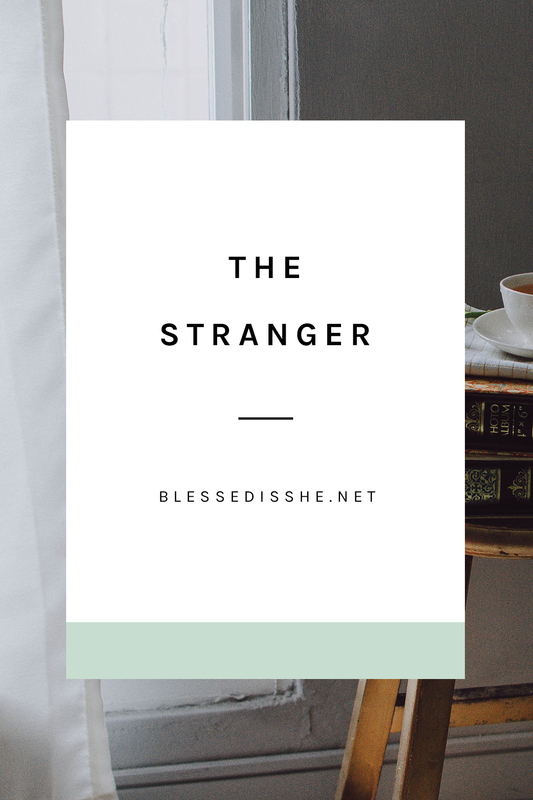 The moments that I don’t, I call Him…“Jesus…” When I meet with my fellow Christ friends, together, we provide each other the opportunity to recognize God’s presence within ourselves. We are made in the image and likeness of God. The times I feel I joy, especially when I am with my Newman club friends, I know it’s the Holy Spirit.